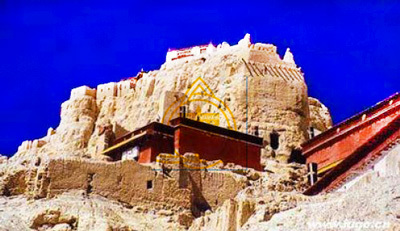 Xiangxiong Kingdom is located in the west Tibet. 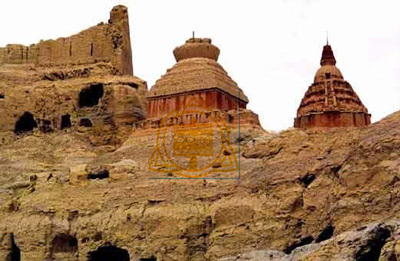 It is said to be the earliest civilization center on the Tibetan plateau. Records show that the Xiangxiong Kingdom once flourished in the 7th century, and then developed its own written language. It was also the cradle of Bon. 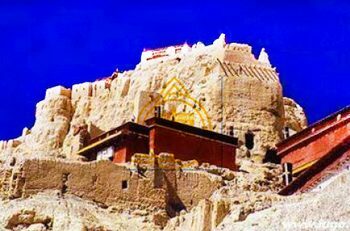 The Kingdom had extremely boasted military power at that time and conquered a big part of the Tibetan plateau (today’s Qinghai and Sichuan), and the Ladakh Kingdom (today’s Kashmir). Later, with the rise of Tubo kingdom, Xiangxiong was subdued and became part of the Tubo kingdom. Travelers can follow the special route to visit the ancient Xiangxiong kingdom to experience the grandness of this mysterious Kingdom. 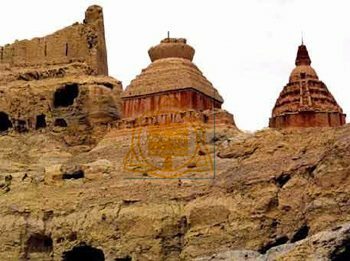 There are many ruins of this ancient kingdom along the way through Burang and Zanda counties in the western part of Tibet, including Xiangxiong’s capital ruin in the Qionglong silver city in Zhada County and human caves and paintings on the rocks at Zhada Clay Forest, respectively.